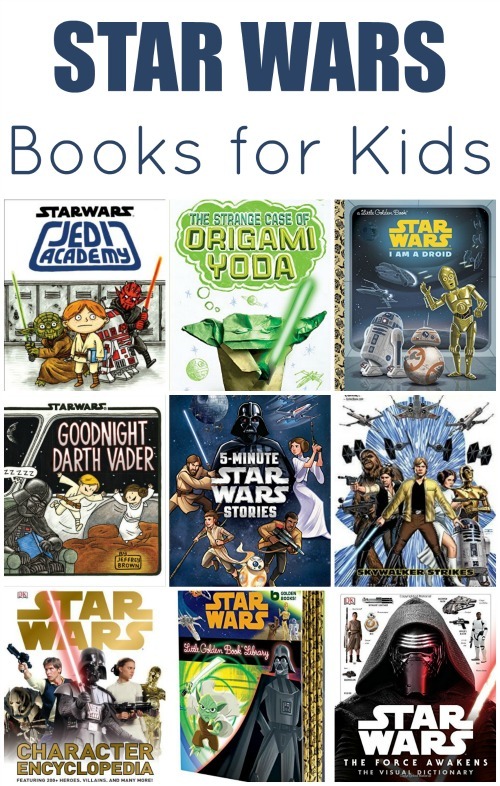 Star Wars Activity Books make great gifts for kids, help keep the kiddos entertained and allow them to exercise their brain through the activities. This post contains affiliate links. My boys love Star Wars. No, they haven’t actually seen the most recent Star Wars movie (it would be just too much for them), but they’re ridiculously aware of the series plot lines thanks to cartoons, the Lego Star Wars video games and all of their buddies talking about it. 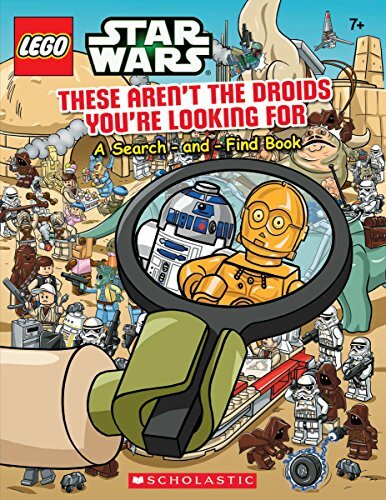 LEGO Star Wars: These Aren’t the Droids You’re Looking For: Our favorite heroes and villains return in an action-filled and hilarious Search-and-Find! Star Wars Origami: 36 Amazing Paper-folding Projects from a Galaxy Far, Far Away…. :Kids love origami—and what could be cooler than transforming a piece of paper into Boba Fett, Princess Leia, Yoda, or R2-D2? And not just any paper, but custom-designed paper illustrated with art from the movies. 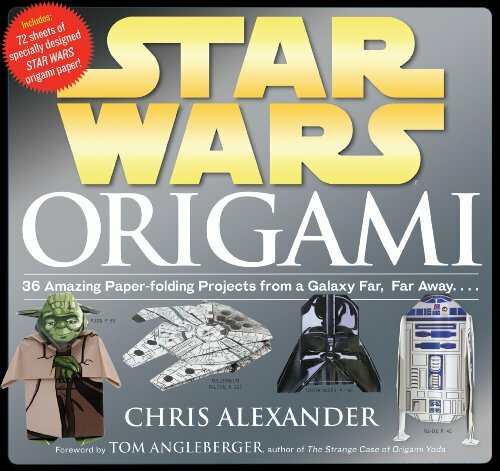 Star Wars® Origami marries the fun of paper folding with the obsession of Star Wars. Like The Joy of Origami and Origami on the Go, this book puts an original spin on an ancient art. And like Star Wars® Scanimation® and Star Wars® Fandex®, it’s a fresh take on Star Wars mania. 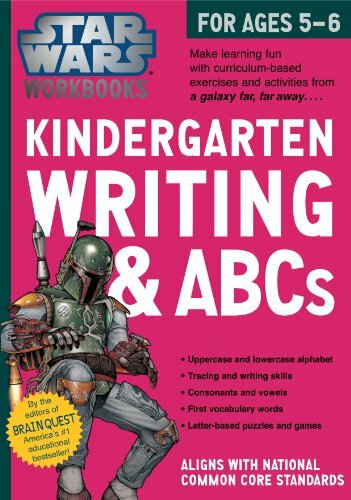 Star Wars Workbook: Kindergarten Writing and ABCs (Star Wars Workbooks): The Force is strong with this series! 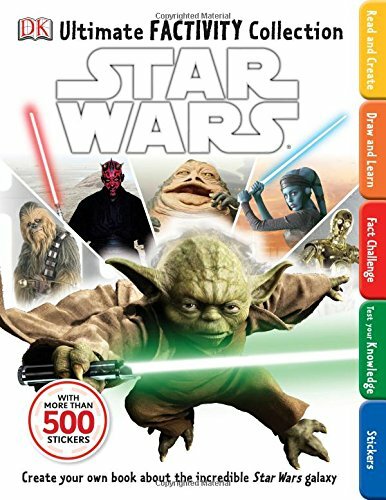 Introducing a line of workbooks that marries the iconic popularity ofStar Wars with a unique mix of editorial quality, fun presentation, and rigorous educational standards. Twelve titles launch the series―three each for Pre-K through 2nd Grade―and dig deep into core subjects, including numbers, ABCs, phonics, and reading readiness for younger grades, and math, reading, and writing for the older ones. The material, which aligns with national Common Core State Standards, is designed to reinforce essential concepts and lessons taught in schools. Ultimate Factivity Collection: Star Wars: Packed with fun activities including games, doodle and coloring pages, puzzles, and crafts, plus more than 500 stickers, each book in the Ultimate Factivity Collection contains amazing facts and educational information that encourage learning while at the same time improving social, emotional, cognitive, and language skills. The Ultimate Factivity Collection series will keep kids busy and learning for hours! Feel the force and join the adventure with this all-new Ultimate Factivity Collection: Star Wars®. 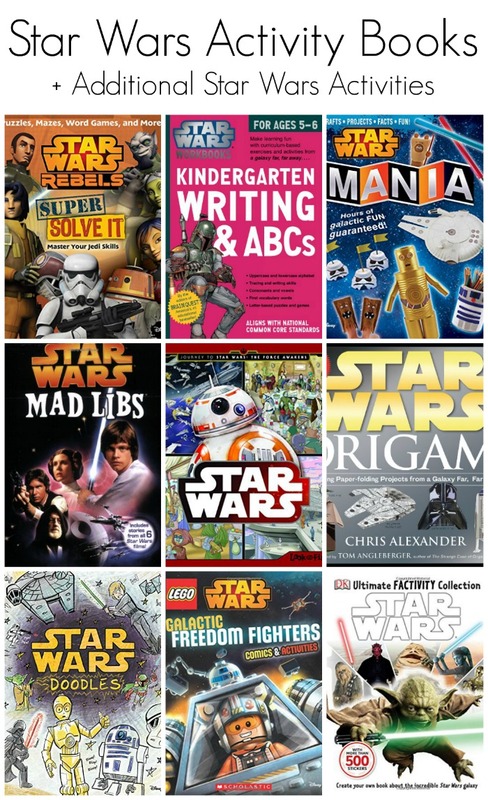 With tons of fun activities, quizzes, and stickers, kids will have hours of fun while learning interesting facts and information about their favorite galaxy far, far away. 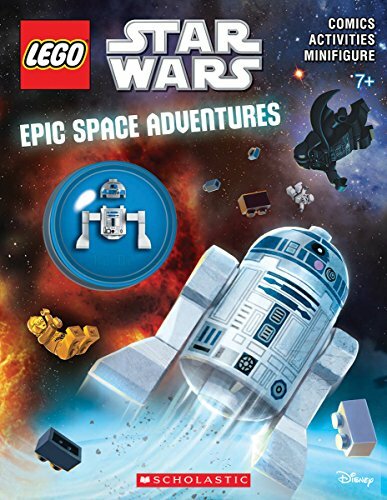 Epic Space Adventures (LEGO Star Wars: Activity Book with Figure): An all-new LEGO STAR WARS Activity Book featuring an R2-D2 minifigure with 32 pages of hilarious activities! Relive all of the humor and action of LEGO Star Wars in this fun-filled activity book! 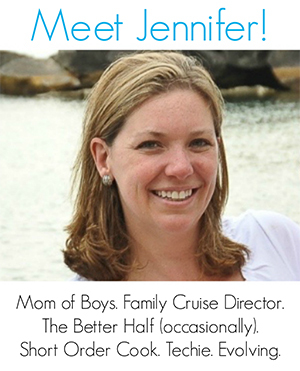 Includes mazes, matching, code-breaking, puzzles, and more! 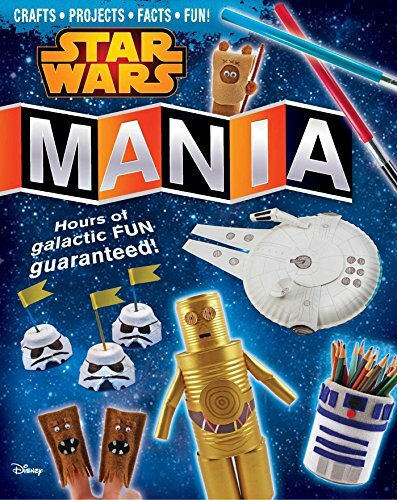 Star Wars Mania: Part craft book, part activity book, with over 40 projects to make in each book, the Mania series offers hours of creative fun for boys and girls of all ages! Want to make Wookiee finger puppets? How about lightsaber party favors? Star Wars Mania will show fans of all ages how to turn ordinary objects into incredible intergalactic creations. This amazing book is filled with craft projects, trivia, experiments, party ideas, and more. Packed with fascinating fun, Star Wars Mania is sure to make a Star Wars maniac out of you! Hours and hours of fun guaranteed! 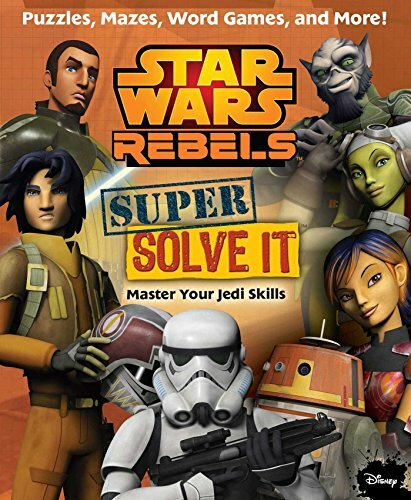 Star Wars Rebels: Super Solve It: Master Your Jedi Skills (Supersearch): Help Ezra Bridger and the Rebel heroes make their their way through amazing mazes, picture puzzles, trivia contests, and more as they wage battle against the Galactic Empire in this mind-bending compendium. Put your Jedi skills to the test! Navigate the streets of Lothal, find subtle differences between similar images, unscramble hidden words, and try your abilities of concentration in challenges ranging from Apprentice to Jedi Master. Loaded with puzzle power, Star Wars Rebels: Find It, Solve It, Match It will prove your Jedi powers. 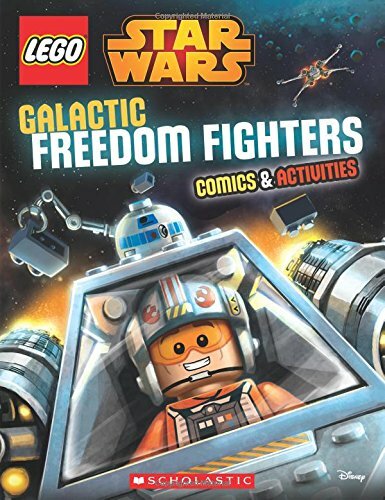 Galactic Freedom Fighters Activity Book (LEGO Star Wars): The first-ever LEGO Star Wars activity book with over 96 pages of hilarious activities! Relive all of the humor and action of LEGO Star Wars in this fun-filled activity book. Includes mazes, matching, code breaking, puzzles, and more! 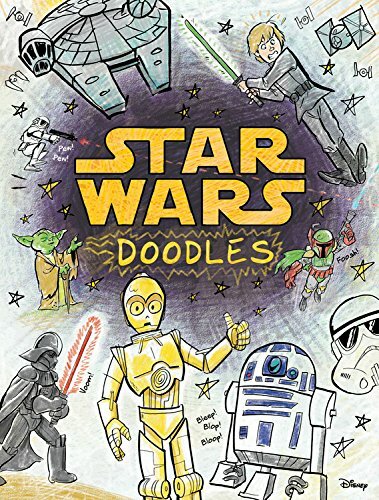 Star Wars Doodles (Doodle Book): Younglings can draw, color, and create with all their favorite characters from the Star Wars films. From Luke Skywalker to Darth Vader, every page is packed with doodles from a galaxy far, far away. Readers can use their artistic Force to bring these sensational scenes to life! 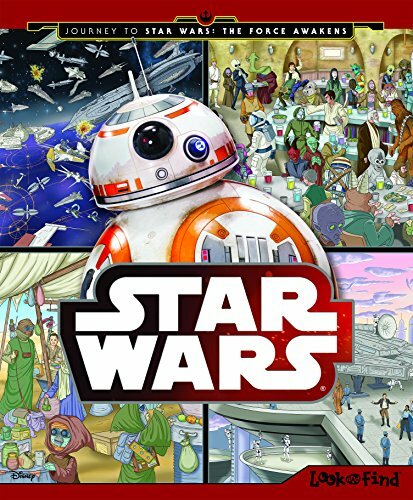 Star Wars® Journey to Star Wars the Force Awakens Look and Find®: In each of the eight full-spread scenes based on the first six Star Wars films, children look for six to eight findems. The last spread of the book contains bonus findems for each scene. Look and Find helps children develop searching and matching skills, while keeping them engaged as they explore this exciting Star Wars episode. Additionally, spreads throughout the book will feature hidden Easter Eggs related to the upcoming Star Wars film, The Force Awakens. 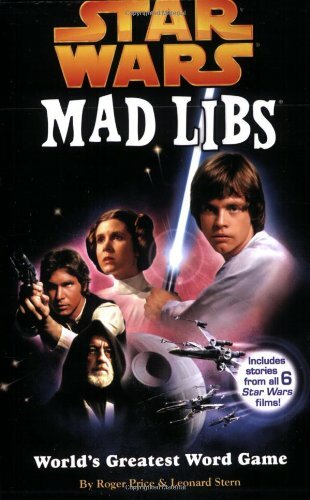 Star Wars Mad Libs: Luke Skywalker, Princess Leia, Darth Vader, and the rest of the Star Wars cast are back in intergalactic action in Star Wars Mad Libs. With 21 Mad Libs stories about characters and events from all six of the blockbuster films, you?ll be laughing your ____ off! Like these Star Wars activity books? Find even more engaging book lists for kids with more than 100 book-themed reading lists! I’ve joined forces with some other fabulous bloggers to share our own take on Star Wars Day! Share the fun with your kids. What a wonderful range of different books! 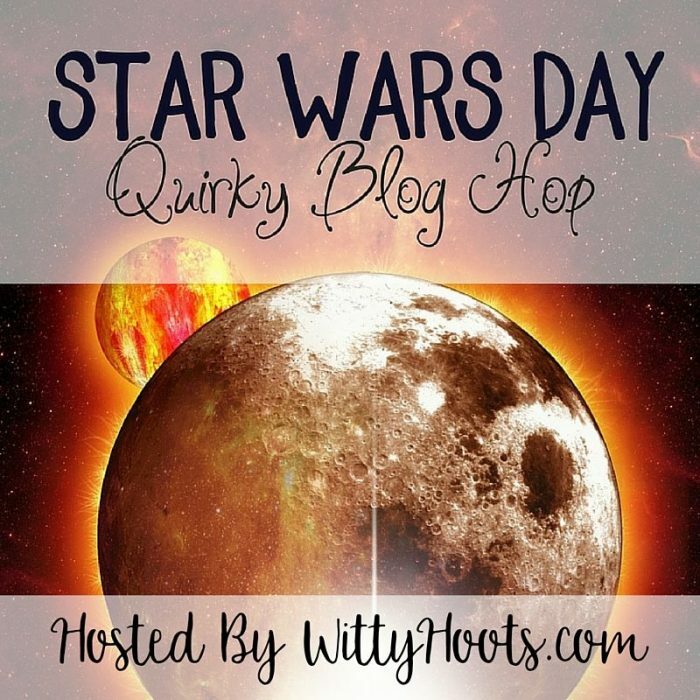 Thank you for taking part in the Star Wars Day Quirky Blog Hop. This is such a fun collection of books! Great activities!